Hunter’s Lodge offers assessment and training for horses of all ages and abilities. Places are limited and please contact us to discuss further. 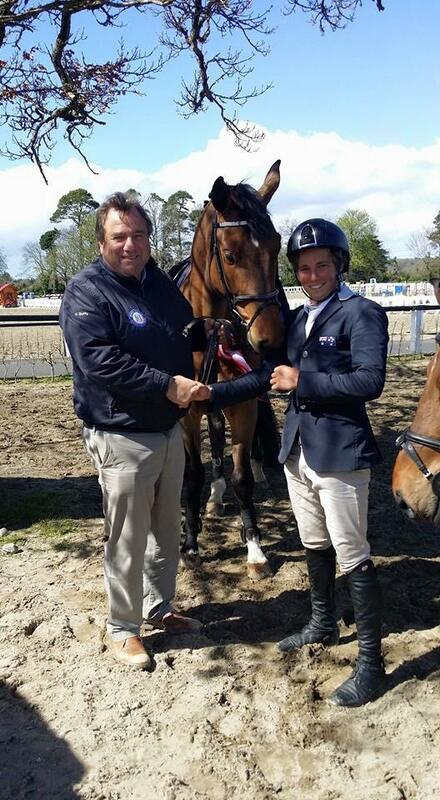 Jake Hunter is currently based in Ireland, where he has a position as a team rider at Duffy Sport Horses – one of the most successful showjumping stables in Ireland. Jake is available to campaign your horse on the lucrative European circuit, or can advise on the purchase of a truly world class horse. Partnership or syndicate arrangements may be available for the right owners. Please contact us directly to discuss.